Watco Manufacturing Company was awarded treble damages and granted a permanent injunction from IPS in patent infringement case. The jury found that IPS willfully infringed six patent claims across three WCM bath waste patents. On October 27, 2015, WCM Industries, Inc. and its Watco Manufacturing division received a favorable jury verdict in the Western District of Tennessee in connection with its patent infringement case against IPS Corporation. The jury verdict found that IPS willfully infringed WCM's patents directed to bath waste and overflow assemblies and that all six patent claims were valid. 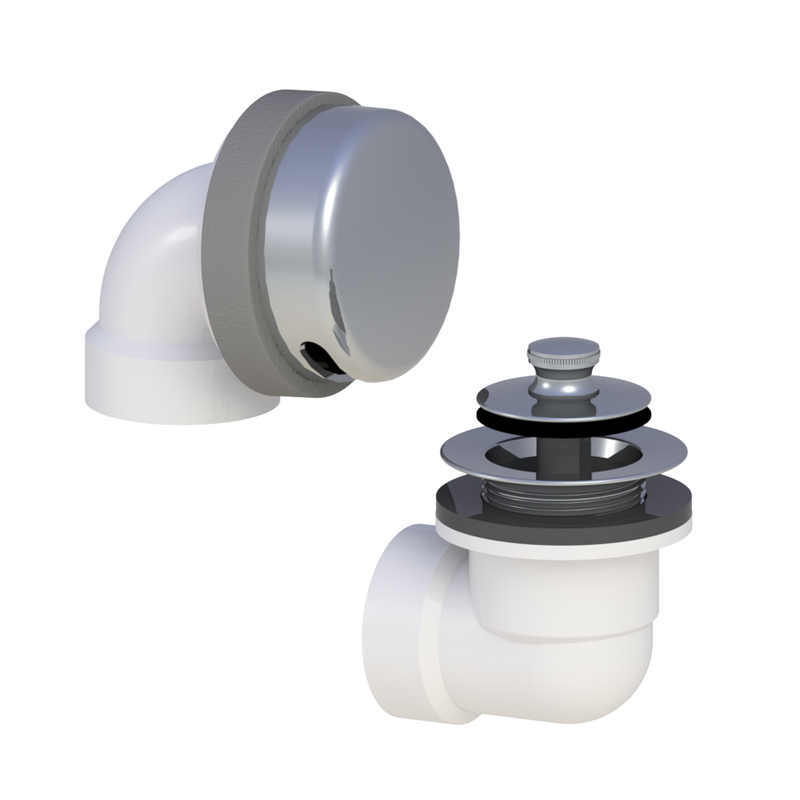 The products found to infringe include IPS's original and redesigned "Classic" bath waste and overflow products sold under the AB&A brand, including those sold with IPS's "Press-in trim kit" products. Following the jury verdict, IPS filed six post-trial motions, all of which were denied by the court. On May 12, 2016, the court granted WCM's request to enhance the jury's damage award due to IPS's willful infringement. In granting WCM's Motion for Enhanced Damages, the court found that: "based on the egregious nature of IPS's conduct, that treble damages are appropriate." (Court's Order dated May 12, 2016, pg. 16) The court trebled the amount of the judgment against IPS and in favor of WCM to over $4.1 million. The $4.1 million judgment will increase to include every Classic product sold by IPS since the conclusion of the trial. On May 16, 2016, the Court granted WCM's Motion for Permanent Injunction, requiring IPS to discontinue sales of its redesigned "Classic" products. The Court found that, "because there is likely a downstream effect on other, related products, monetary damages alone are inadequate" to compensate WCM for IPS's willful infringement of its patent rights. (Court's Order dated May 16, 2016, p. 7) The Order permanently enjoins IPS from making, using, offering for sale or selling the "Classic" products, including any colorable imitations, effective August 14, 2016.